Moving to Islington - "But is it Art, Sweetie?" Moving to Islington in 2016? It’s a top choice for many professionals relocating to London and one of our favourite London suburbs. One of the issues facing foreigners after the big move is that most Londoners tend to stay in their own neighborhoods, instead of venturing outward. This insularity can be confusing. However, if you’re lucky enough to relocate to a great neighborhood in London, you’ll begin to understand the peace that comes with not straying too far from your home. Moving to Islington – Art Lovers Unite! It’s precisely because of this neighborhood-centric culture, that we want to make sure that you to find an apartment in a neighborhood you connect with. One of the best ways to decide where you’d like to live is to discover the energy of each neighborhood for yourself, as each London borough possesses its own culture, quirks, and benefits. 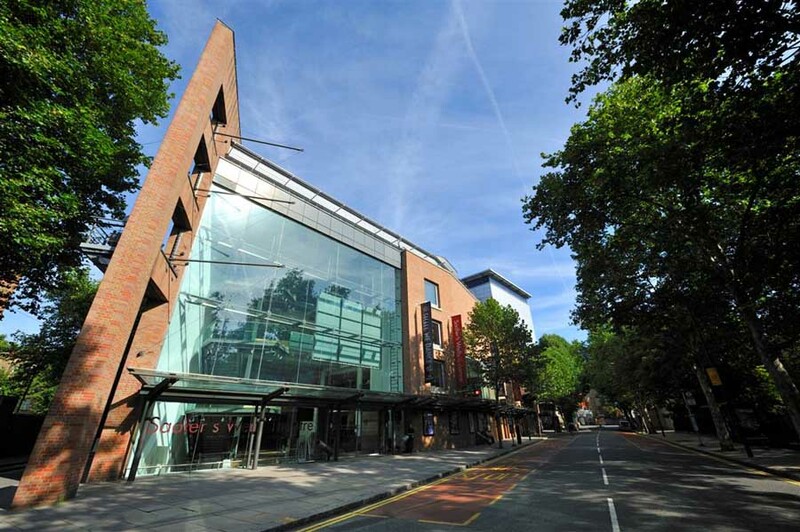 If you are an art-lover and moving to London in 2016, Islington is a great neighborhood to consider. We’ve done some research to bring you three of the best places to experience the borough’s thriving art scene! Don’t let its proximity to a McDonald’s fool you! Victoria Miro Gallery exhibits the art world’s established stars. Situated on a nearly abandoned street in a former furniture factory, the industrial space provides ample room to display the most thrilling of contemporary art. The gallery is open to the public Tuesday though Saturday. Make sure to sign up for their e-list via their website so that you can attend an opening! To read about the gallery’s current solo exhibition by Stan Douglas click here. 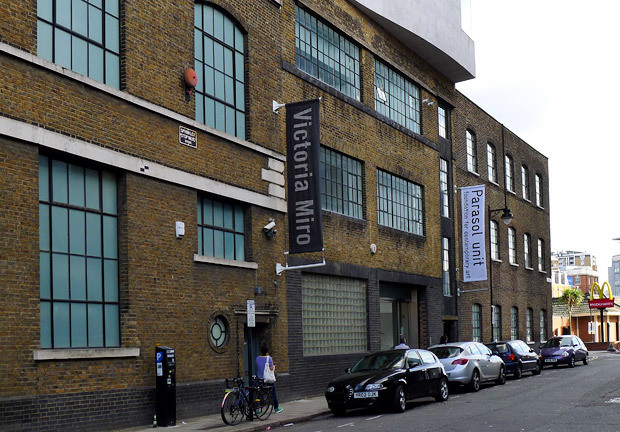 Right next to Victoria Miro, this not-for-profit art gallery in Islington has launched the careers of many now well-known artists like Charles Avery and Leah Capaldi. In addition to exhibitions of up-and-coming contemporary artists, the gallery screens films, holds poetry readings, and more! This centuries-old dance venue hosts an eclectic array of dance styles from flamenco to ballet and features both local and international dance companies. One of Sadler’s Wells most popular events is their Flamenco Festival that runs from Feb.16-28. Islington is not only one of the most sought after neighborhoods in London for expats, it’s a thriving, glorious area with an immense amount of culture, loads to see and do, and the big bonus of course… You’re only at most, 15 minutes from Zone 1. Trust me, London Lovelies, it’s a BIG thing!